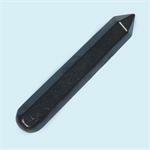 “Shungite works to cleanse and align all the particles of the body, so that they are open to the rapid conjoining with the Light. 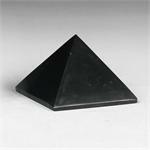 It can be used to clear the body of dysfunctional patterns which can manifest as disease, emotional difficulties or various types of negativity. 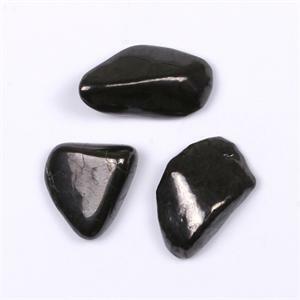 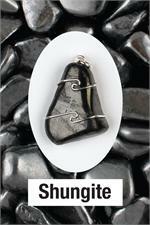 Placing Shungite on an affected area facilitates accelerated resolution of the problem. 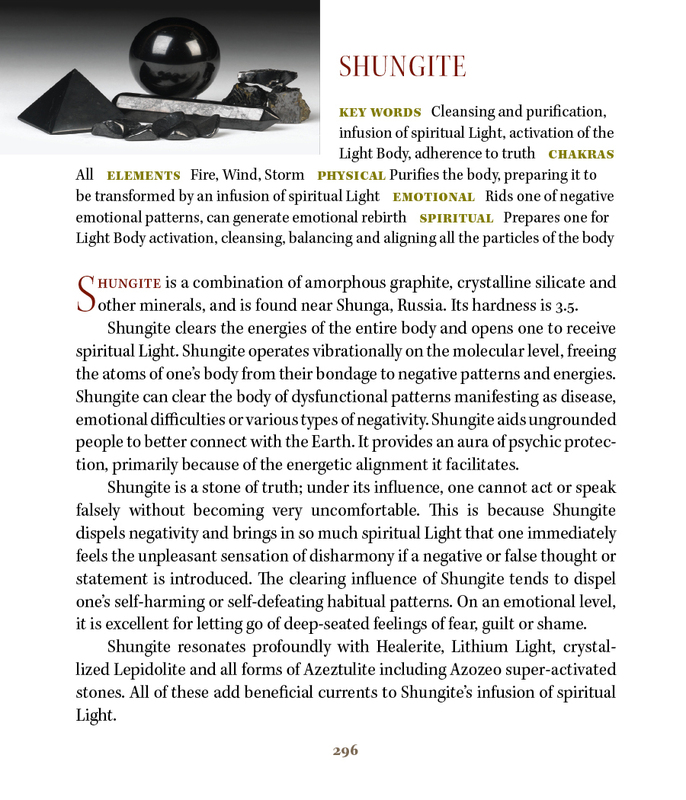 However, simply holding or meditating with Shungite affects the whole being.” —R.S.